Wanna dive into the world of coffee? A first glance at the fascinating world of coffee. An exciting journey from the coffee plant right into the finished coffee in the cup awaits you! 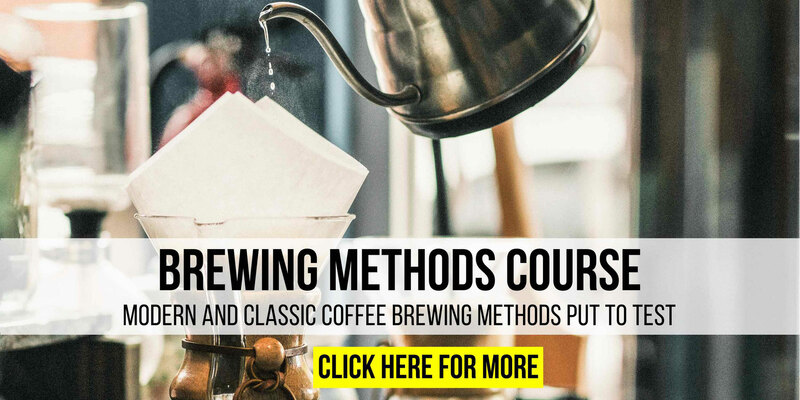 Everything you need to know about modern and classic coffee brewing methods like espresso, filter, syphon or moka pot. Coffee culture for your home. We show you how you adjust your machine and coffee grinder perfectly so that you can enjoy your perfect morning coffee every day! It all starts with the heart! 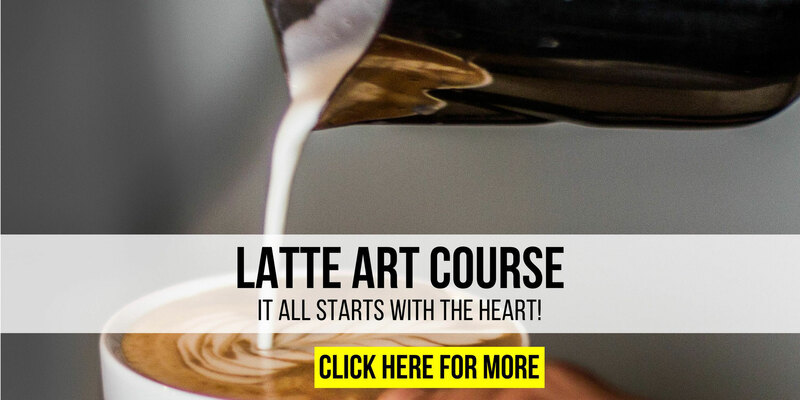 Everyone who wants to learn pouring techniques for Latte Art is exactly at the right place! When it comes to coffee then freshness is your highest priority? Good, we think the same way! That why we show you how to roast your own coffee at home. 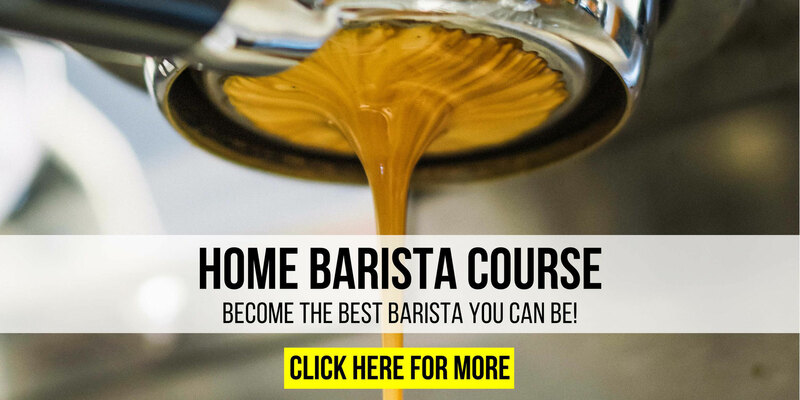 Your private Barista training at your home! 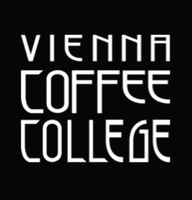 The Vienna Coffee College loves small groups. If you have questions during the courses we can answer them quickly so you can learn even faster and better and your success is almost guaranteed! 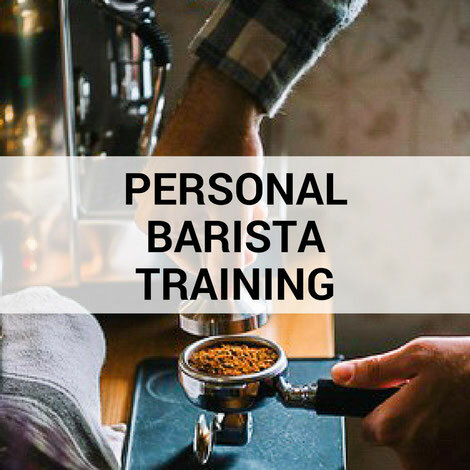 If you are one of those who can not have it private enough we offer the Personal Barista Training. 1 on 1 single coaching at your home in a relaxed atmosphere with your machine and your equipment. You decide which date suits you best and we take care of the rest! Turn your hobby into a profession! 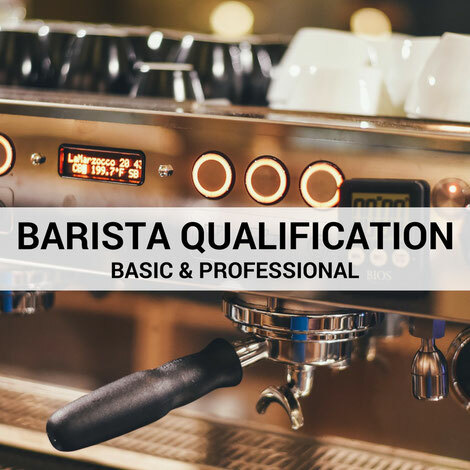 Let us train you to become a qualified Barista. 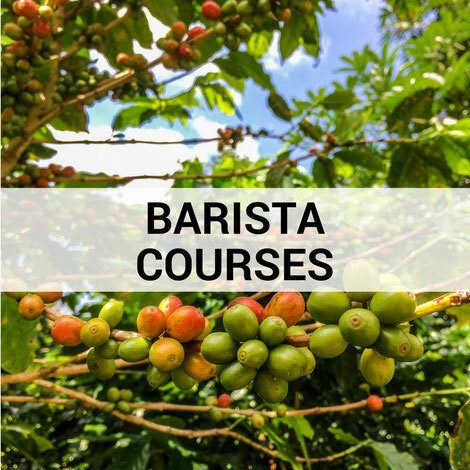 In this course you will learn in a compact way everything you need to know for your Barista job. Whether that's to please your customers or just to impress guest with very high standards! 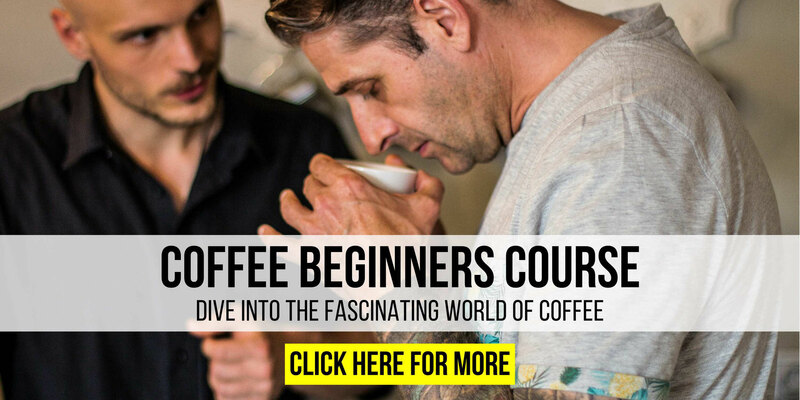 This specific course is for people who want to work professionally as a Barista or who want to perfect their coffee skills. All theoretical as well as practical subjects are covered intensely. Every part is complemented with lots of practical exercises. The art of refining the best coffee beans in the world! 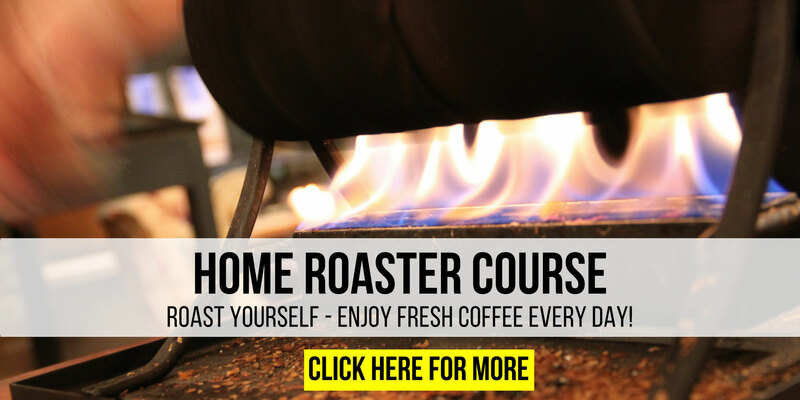 In this course you will learn about the craft of coffee roasting according to the old Viennese tradition. This kind of roasting is know as the healthiest roasting method in the world. But there is a lot to learn so that the beans are doing like they are supposed to do! Starting off with intense theoretical parts, we then move on to the hand roaster to get a feeling for how the roasting process works. 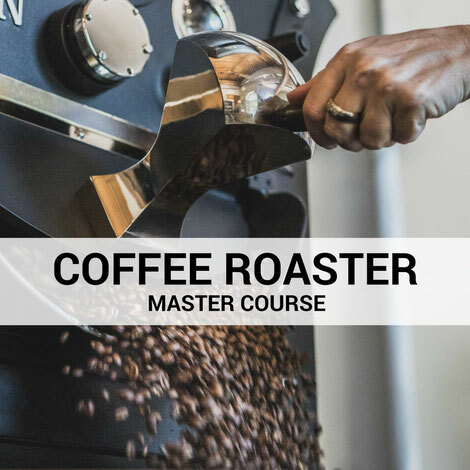 After that you are moving on to the professional drum roaster where we teach you all there is to know to become a coffee roaster. All results are then tested and judged. Of course we also offer businesses our advice. Whether you would like to get your staff up to speed or you would like to improve your coffee quality, we are there for you. 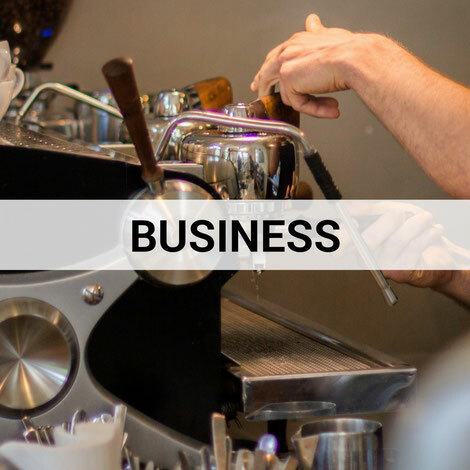 The Vienna Coffee College supports you with a free hotel-check where we test your business and tell you exactly where we see potential for improvement. After that we work together on a concept that works best for you.